Newspapers from elementary schools of Higashimatsushima were delivered to the JAXA astronaut, Kimiya Yui in the ISS. 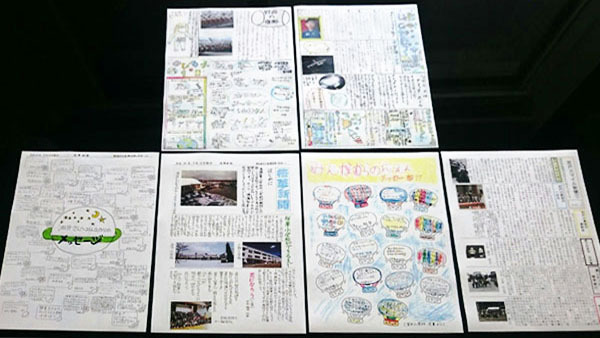 Students of Naruse-Ohka elementary school, Nobiru elementary school and Miyato elementary school made those newspapers. Newspaper was loaded on the rocket, it has arrived to the ISS. 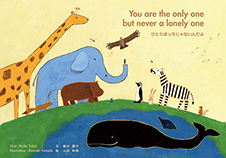 After reading the newspaper, message from Yui astronaut in the ISS will be delivered towards the children. « International Futsal Friendly Match “HEARTHEART CUP” was held in Indonesia.